We’ve been always investing resource and dedication to create solutions to satisfy even the most demanding customer requirements. We never stand still, offering our customer the product engineering and the manufacturing of the product, to provide the ideal solution for every application. Our ambition is to exceed customer expectations. We do this by going beyond existing industry standards, testing innovative materials, proposing the best fastening solution for every application. The quality controls on our products and process is one of our fundamental pillars, that starts from the monitoring of every single production step. All our Quality System is integrated on the same IT Platform of our MES System, where every data connected to a production lot is stored in on a database. 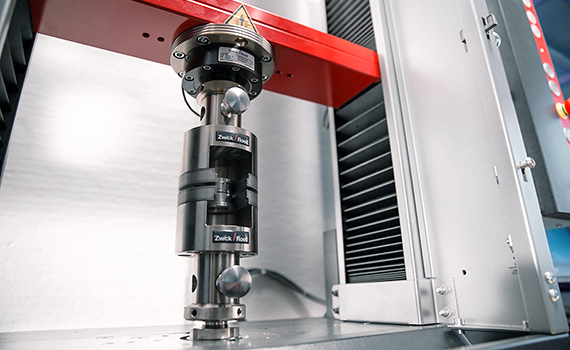 Every measurement tool, from the simple micrometer to the tensile machines, is connected to the company network, and that enables to record every measurement, both in production and in the laboratory. In real time all data about measurements, quality tests, quantity produced is available. 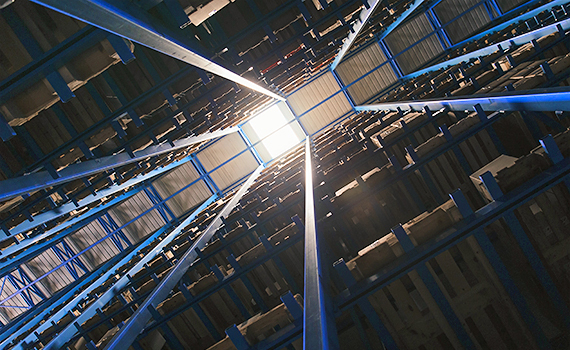 SARIV is at the forefront in goods stocking: through our automated warehouse of 100 meters, we can store up to 5,000 pallets. This system allows us to verify in real time the stocks of our products: we can know instantly the availability of products semi-finished, packaged or to be packaged. Automatization is also on our tooling, where the stock of equipment is operated via a vertical automated warehouse.